Highly processed wood products are produced in our order-driven production to the worlds most demanding customers. Half are processed into planed products and half are processed to customized qualities, sizes and lengths. Delivery reliability is guaranteed through producing and delivering on every working day of the year. 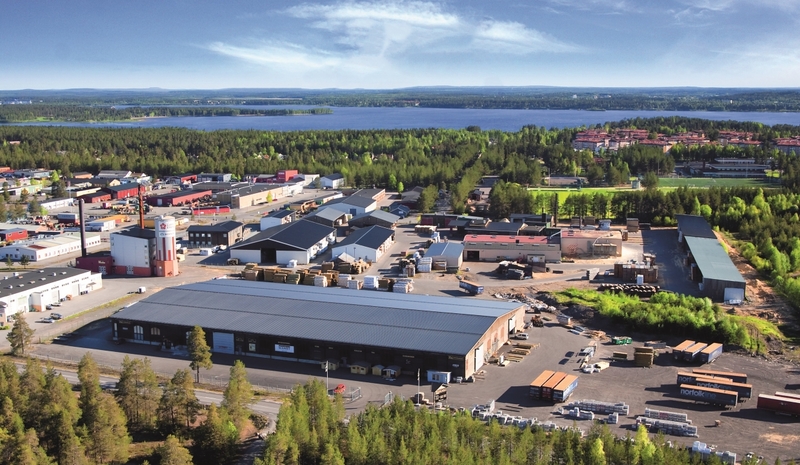 Sikfors is the sawmill where we produce redwood of all sizes with a high grade of further processing. The plant consists of a more traditional sawmill as well as a state of the art log x-ray in our log sorting line. This plant consists of two saw lines, drying kilns and a dry sorting line as well as post production departments for producing planned products, cut blank componenets, pellets and shavings. 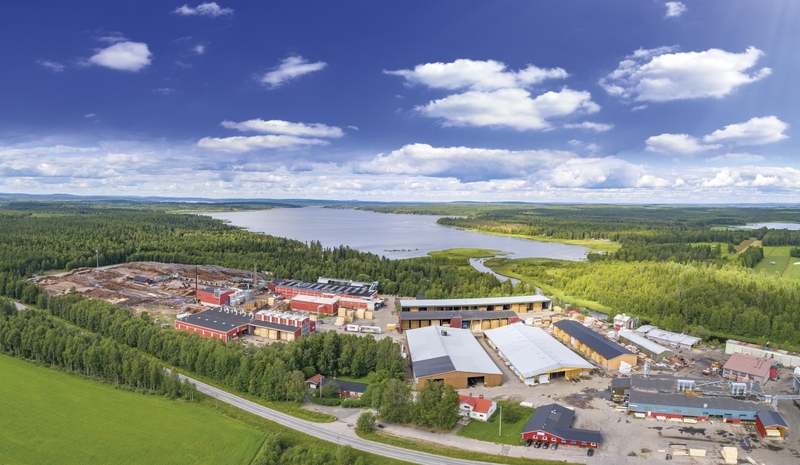 At our production plant in Örarna, north of Luleå, we produce whitewood as well as further processing of both white- and redwood. We have several steps of further processing, which include painting, nailing, and planing. The annual production for the whitewood sawlines are 60 000m3 sawn wood. 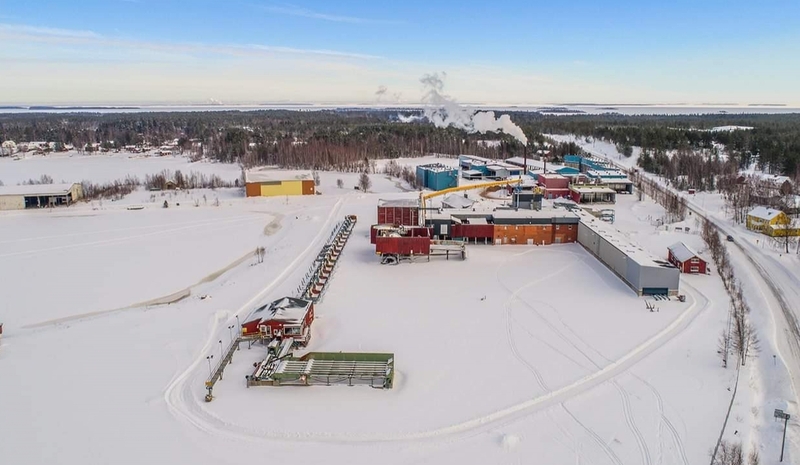 At Örarna we have one log sorting line, two sawlines; one large log line and one small log line, a dry sorting line, ten drying kilns and one continuous kiln. 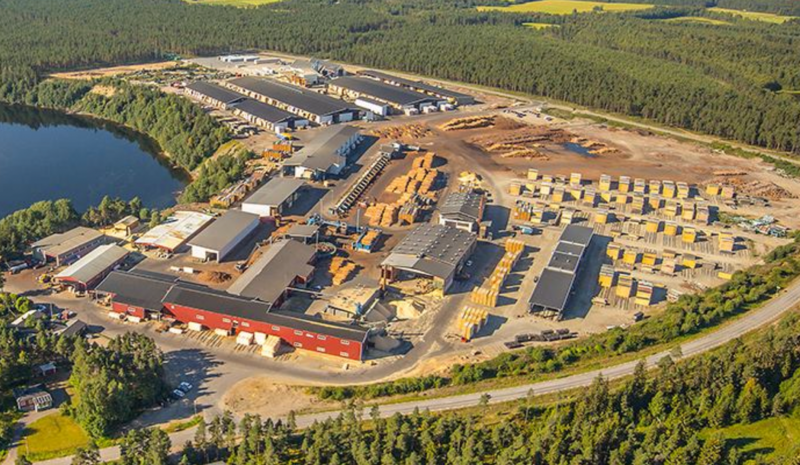 At Lövholmen in Piteå we have a sawmill which is dedicated to sawing small logs at high speed. The sawline can reach a working speed of 160m/min which is used to produce both redwood and whitewood. The production of redwood is in the majority. 24 drying kilns, 2 progressive tunnel kilns, one dry sorting line with a high speed stacker, and a belt dryer for saw dust. The production rate today is 150 000m3 sawn wood, our goal is to reach 200 000 m3 sawn wood..
Our planing plant at Bergnäset shares its space with one of our XL-Bygg stores and mostly produces decking, grooved products, and paneling for the construction consumers market as well as specialized paneling for the European market. One planing line, sorting station, three batch drying kilns, two progressive tunnel kilns and retail sales at XL-Bygg Stenvalls. 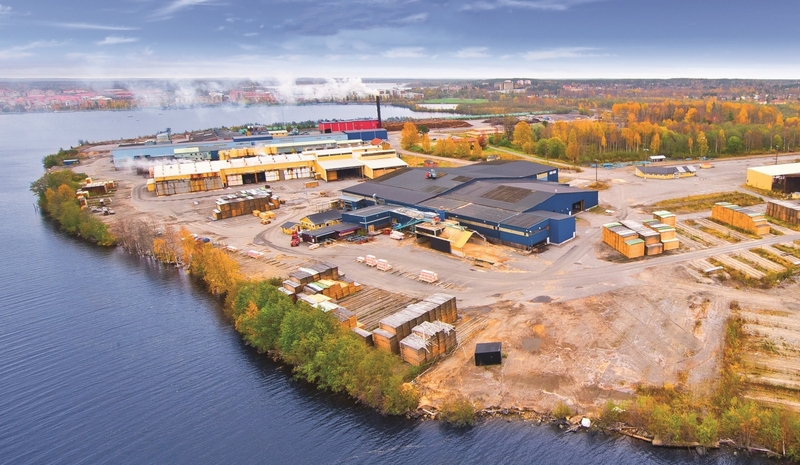 Seskarö is our most northern production plant, located close to the Finnish border out side of Haparanda. At the moment this plant is not in production. When operational it has a capacity of about 160 000m3 sawn wood.